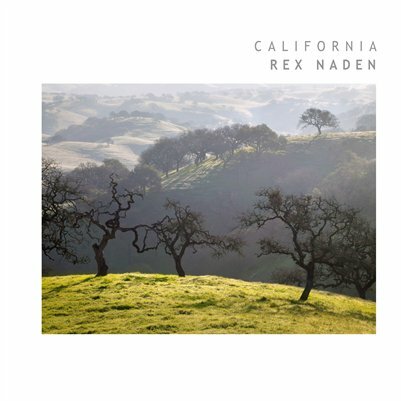 Rex Naden lives in Los Gatos, CA and has been a photographer for 40 years. 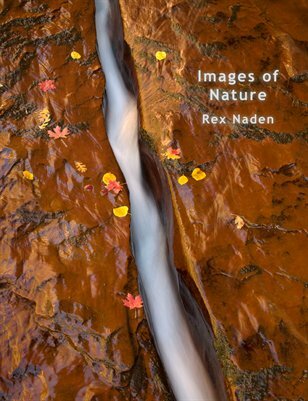 Rex’s passion is landscape photography. 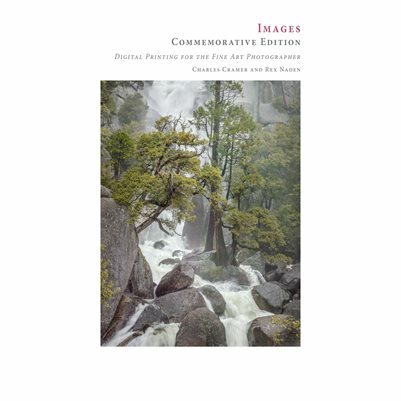 He has exhibited at the Booth Western Art Museum near Atlanta, the Lumiere Gallery in Atlanta, the Center for Photographic Art in Carmel, the Ansel Adams Gallery in Yosemite Valley, the Los Gatos Art Museum, Filoli Gardens, Courtside Club in Los Gatos, Viewpoint Gallery in Sacramento, and the Institute for the Study of Western Civilization in Cupertino. 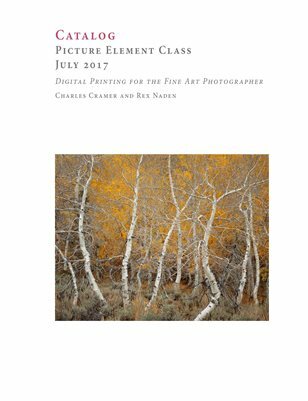 His work is in the permanent collections at Morgan Stanley offices in MT and AZ, Filoli, the Silicon Valley Leadership Group, Courtside Club, the Santa Clara Towers, Enphase Corporation in Petaluma, and at businesses, medical clinics, and private homes. 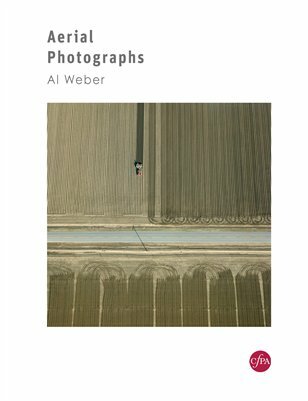 He is represented by the Lumiere Gallery in Atlanta; Debbi Schonberger-Pierce in New York City; and Suzy R. Locke and Associates, Cathy Baum, and Carol A. Dabb Consultants in Silicon Valley. 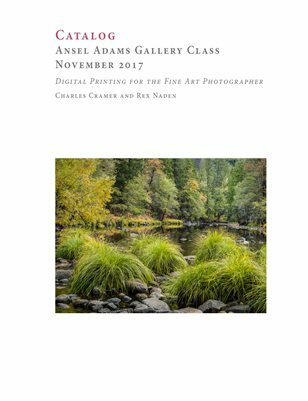 For many years Rex has assisted the well-known landscape photographer Charles Cramer in teaching "Printing for the Fine Art Photographer" at the Ansel Adams Gallery in Yosemite Valley, and in Silicon Valley. 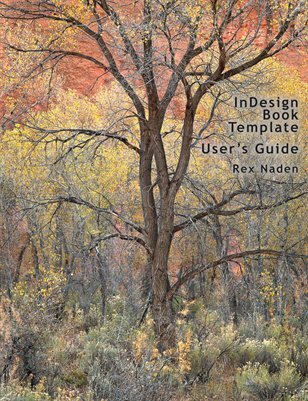 Rex has created and published many photographic books and trains others in this craft. 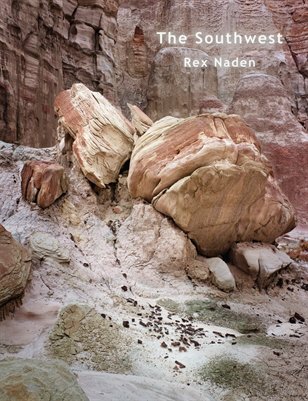 Rex spent thirty-five years in the semiconductor industry. 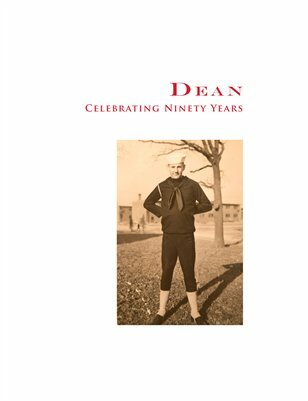 He holds fourteen US patents and B.A, M.S. 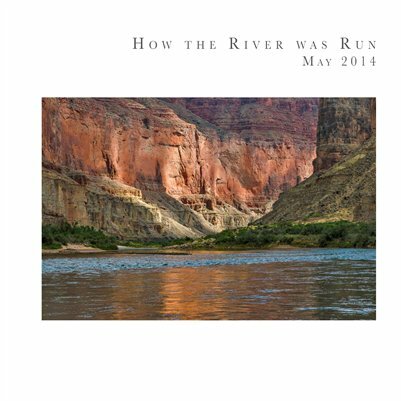 and Ph.D. degrees in Electrical Engineering from Rice University. 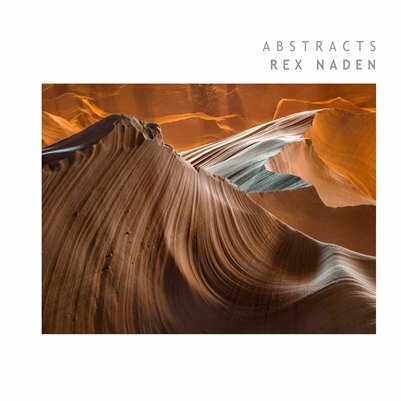 His work can be seen at: rexnaden.com and on Facebook. 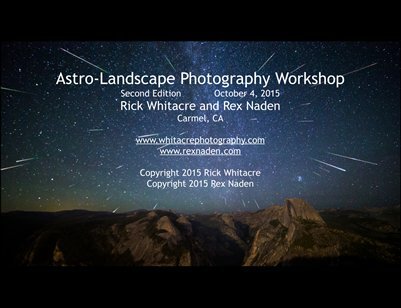 Lecture Slides from the Astro-Landscape Photo Workshop by Rick Whitacre and Rex Naden, October, 2015. 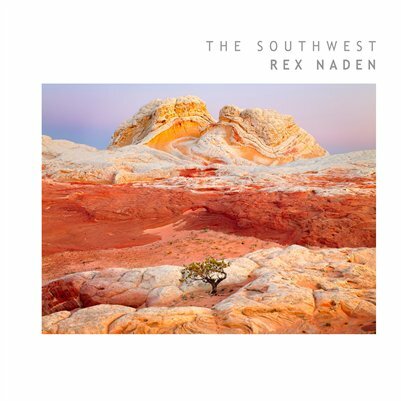 Copyright 2015 by Rick Whitacre and Rex Naden. 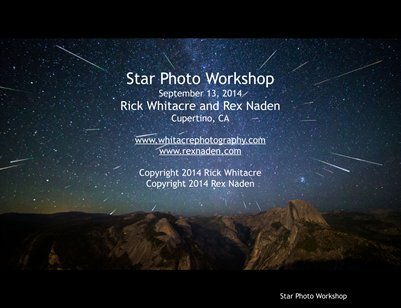 Lecture Slides from the Star Photo Workshop by Rick Whitacre and Rex Naden, September 13, 2014. 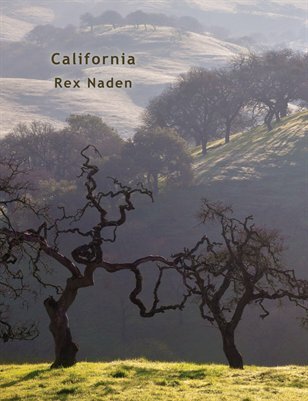 Copyright 2014 by Rick Whitacre and Rex Naden. 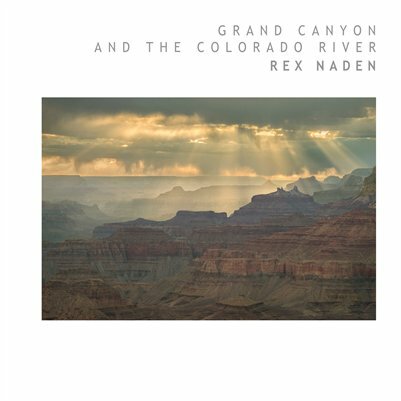 Photographs of the Grand Canyon and the Colorado River by Rex Naden. 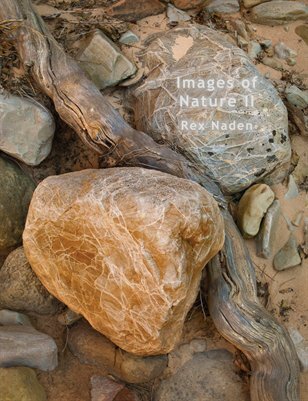 A collection of images of California, including the Coastal Hills, Pacific Coast, Sierra Nevada, Death Valley, and Yosemite National Park. 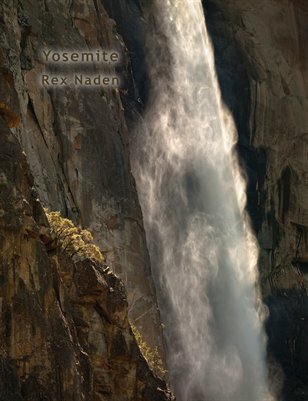 Abstract images from the Southwest, Yosemite, California, and other locations. 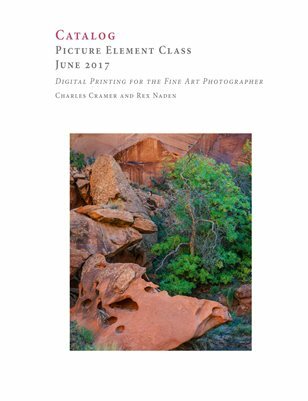 Images of desert scenes from Arizona, Southern Utah, and California.